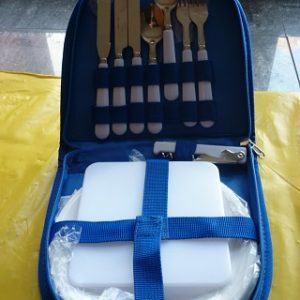 Club Members: Use the current coupon code to receive your discount. 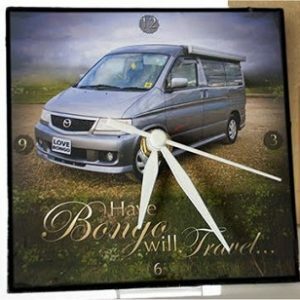 Standard (2 day) postage is included in the price quoted. 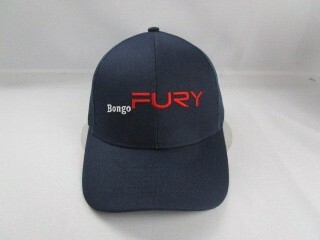 These adult sized caps are in dark navy blue with the Bongo Fury logo on the front. 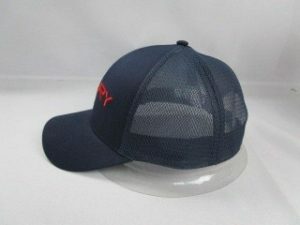 At the back they are of a mesh design and are self-adjustable.